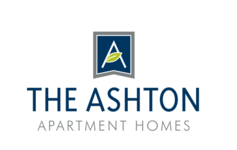 Have Questions About Our Affordable Apartments? Copyright © 2019. Ashton Of Richmond Hill. All rights reserved.